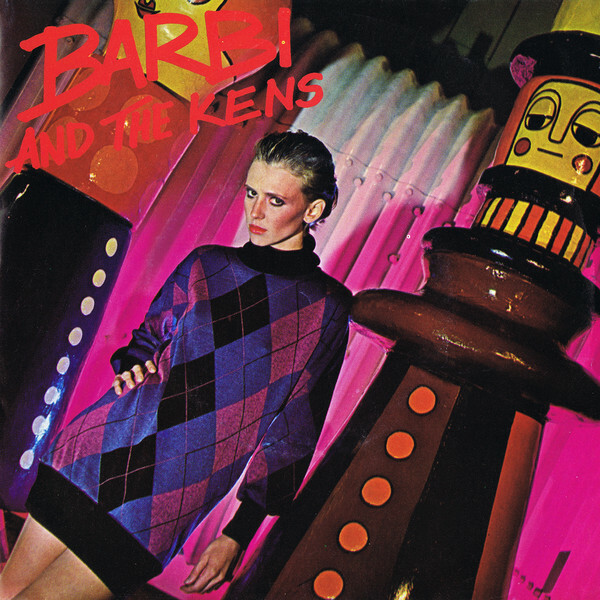 Barbi and the Kens was one of the several project of Bobby Orlando projects released in the early 80's. Under this moniker he released only one mini LP in 1980 which featured 4 track including the title track "Just a Gigolo" which even managed to enter the Billboard Club Play charts. Later throughout the 80's he even manage to become one of the most prolific HiNrg produces which besides of producing his own acts, resulted in a collaboration with Divine and Pet Shop Boys. Even today he is still releasing albums. Here for you the bouncy "I'm Not Your Stepping Stone"